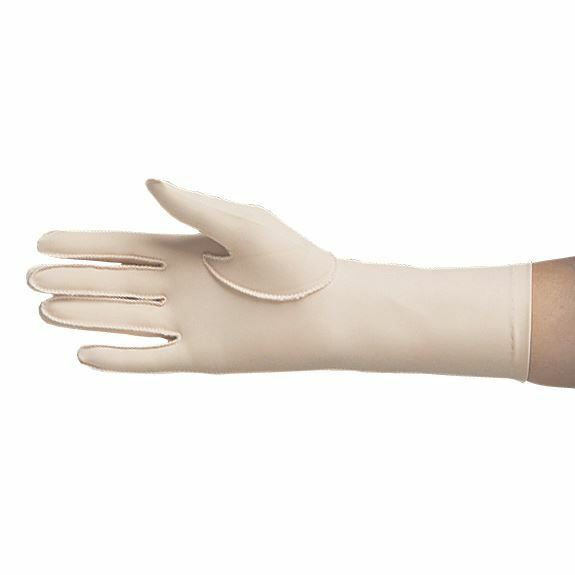 New and improved design, formerly known as Norco Edema Gloves. Made of nylon Lycra with seams on the outside for smooth edema control. Latex free. 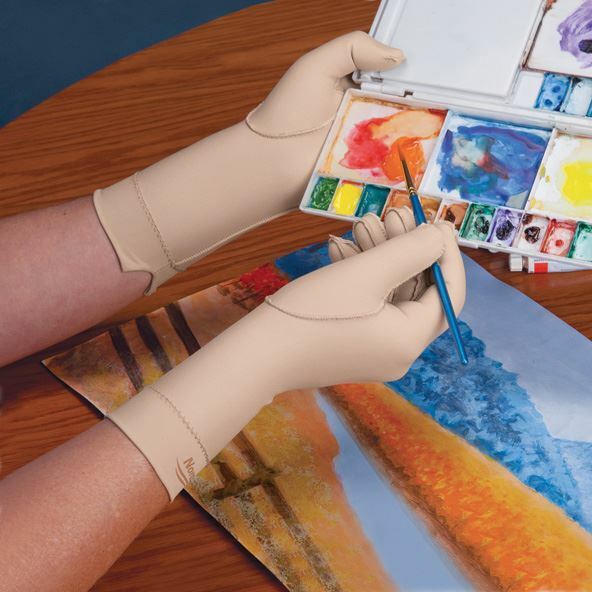 Gloves provide 15 to 25 mm Hg of soft, gentle compression to edematous tissue. 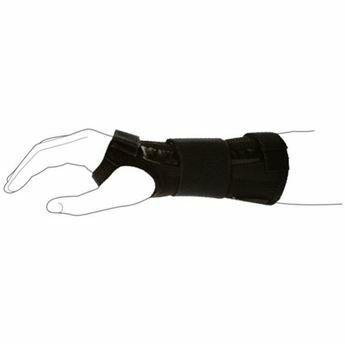 Over the Wrist Length measures 3" (7.6cm) proximal to wrist crease. Sold individually. Measure circumference at knuckles for sizing.